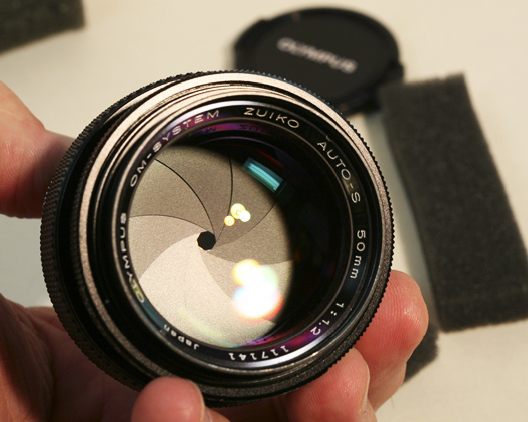 This entry was posted in Canon Lens and tagged Canon EF-S 18-135mm f/3.5-5.6 IS USM lens, Canon lens rumors on May 31, 2016 by admin. 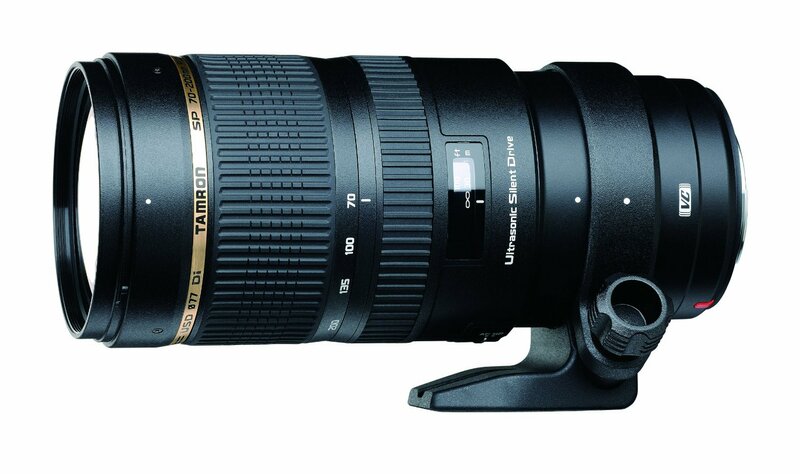 This entry was posted in Hot deals, Tamron Lens and tagged Tamron lens deals, Tamron SP 70-200mm DI VC USD lens deals/ cheapest price on May 27, 2016 by admin. 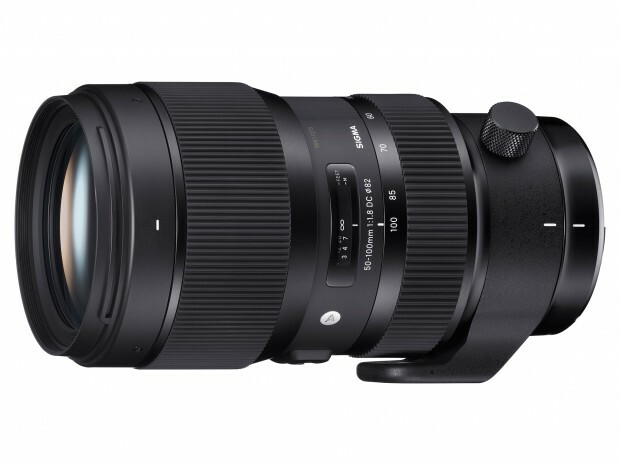 This entry was posted in Sigma Lens and tagged Sigma 50-100mm F1.8 DC HSM A lens, Sigma lens rumors on May 27, 2016 by admin. 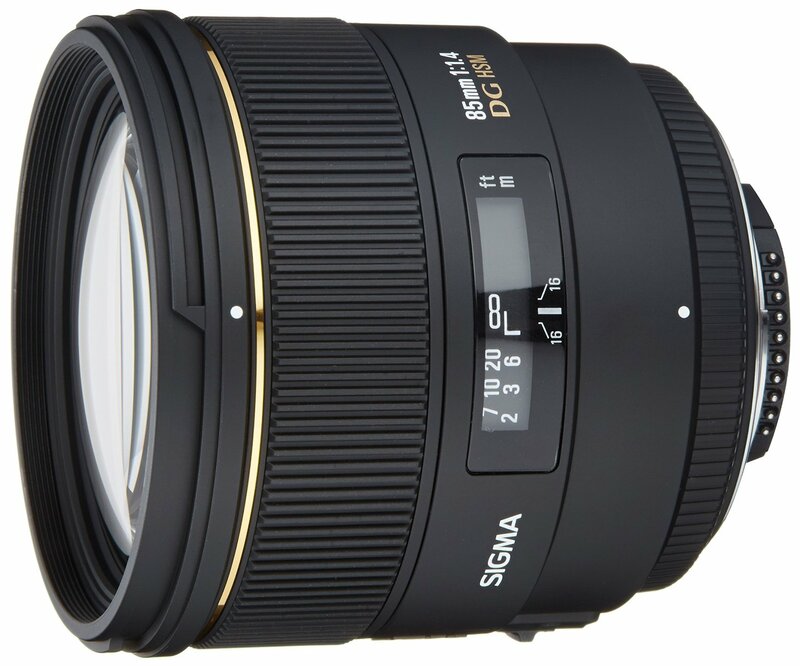 This entry was posted in Sigma Lens and tagged sigma 85mm f1.4 art lens, Sigma lens rumors on May 26, 2016 by admin. Super Hot Deal! 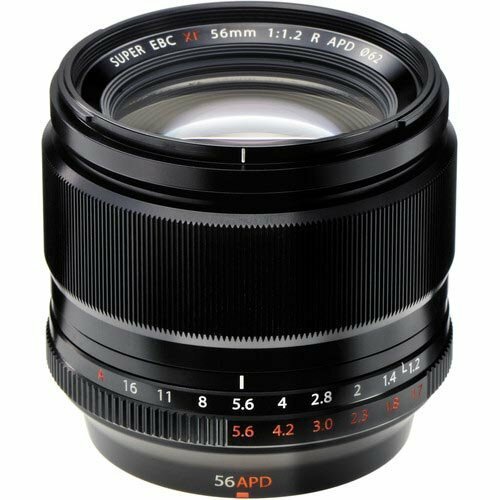 6ave (99.2% Positive Feedback) has a great deal on Sigma 35mm f/1.4 DG HSM Art lens + UV Filter & Cleaning Kit for only $743.75. 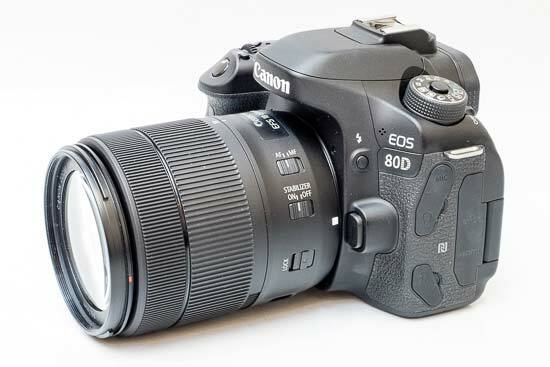 It is brand new item available for Canon DSLRs. 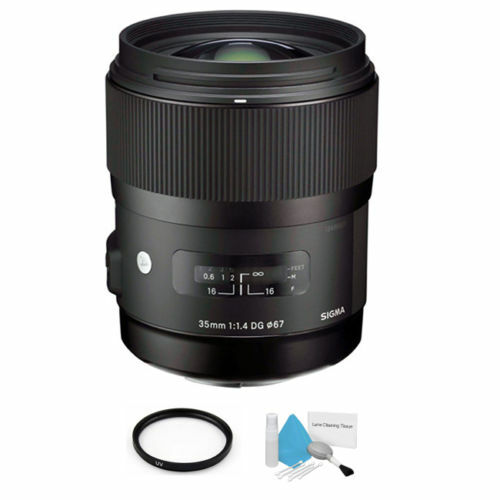 This entry was posted in Hot deals, Sigma Lens and tagged Sigma 35mm F1.4 Art lens deals/ cheapest price, Sigma lens deals on May 26, 2016 by admin. This entry was posted in Fujifilm Lens and tagged fujifilm lens rumors, Fujifilm XF 56mm F1.2 R APD on May 25, 2016 by admin.